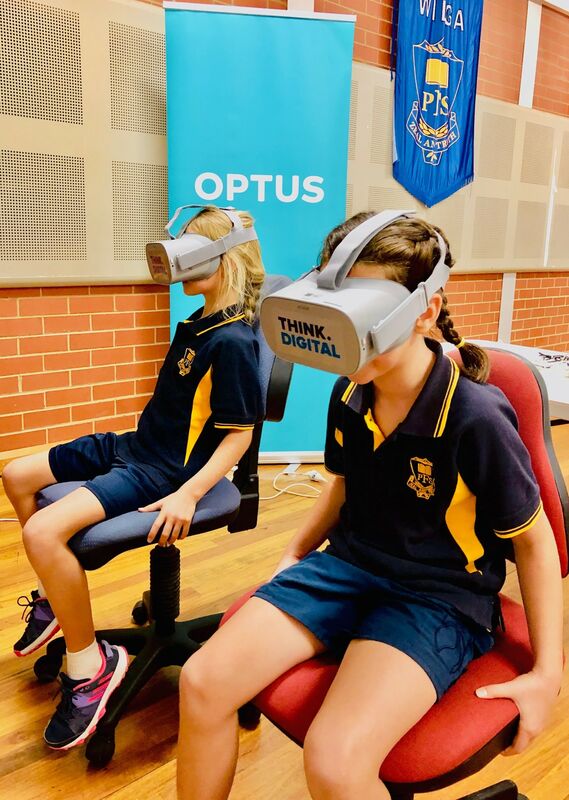 On Wednesday 6 March 2019, Forbes Public School participated in Optus Digital Thumbprint program, a free in-school program that supports young people to be safe, responsible and positive online. 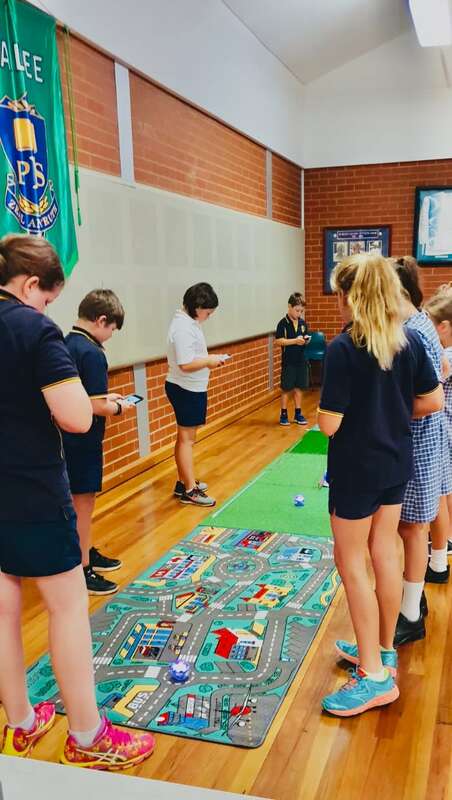 Tom ODea, Optus Territory Manager for Central West New South Wales, said he was thrilled to bring the program to Forbes Public School to teach grade 6 students the power they have when it comes to what they choose to share online. The workshop at Forbes Public School focused on safety in the digital world, which involved taking grade 6 students through the skills of creating strong passwords, enabling privacy settings on social media, and understanding just how easily and far things can spread when shared on the internet. Forbes Public School Principal, Nicole Livermore, said: Students and staff would like to say a big thank you to the Optus representatives who attended Forbes Public School today to present the On the road with Optus road show. Selected students participated in STEM activities including virtual reality and robotics. All students who attended have an interest in technology and found the sessions engaging and stimulating. This was a great opportunity for our school as we are situated in a rural area and often arent exposed to these experiences,” Mrs Livermore added. Images: Forbes Public School students participating in Optus Digital Thumbprint Program.